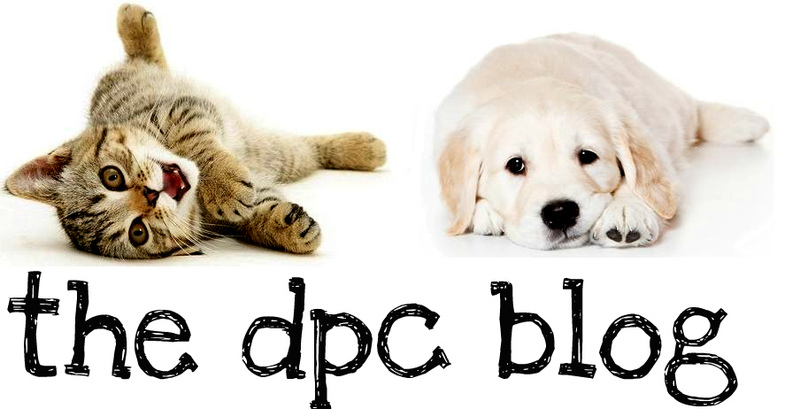 DPC's Blog: Looking for a home! 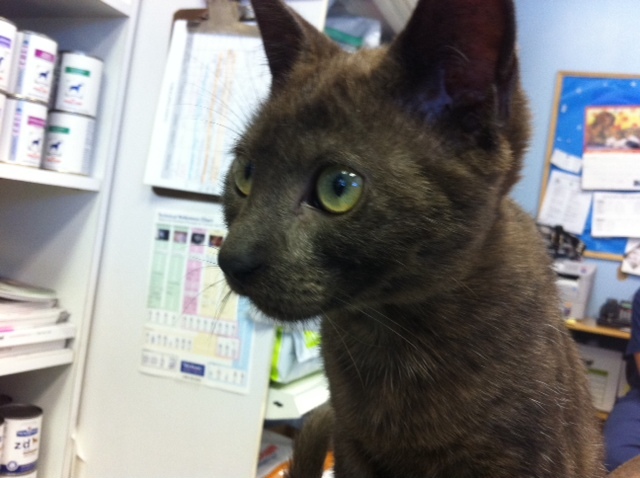 Neutered, current on Rabies, and microchipped. He was brought in as "95 Cat" (for where he was found) and we're still trying to think of a fitting name. Any suggestions?